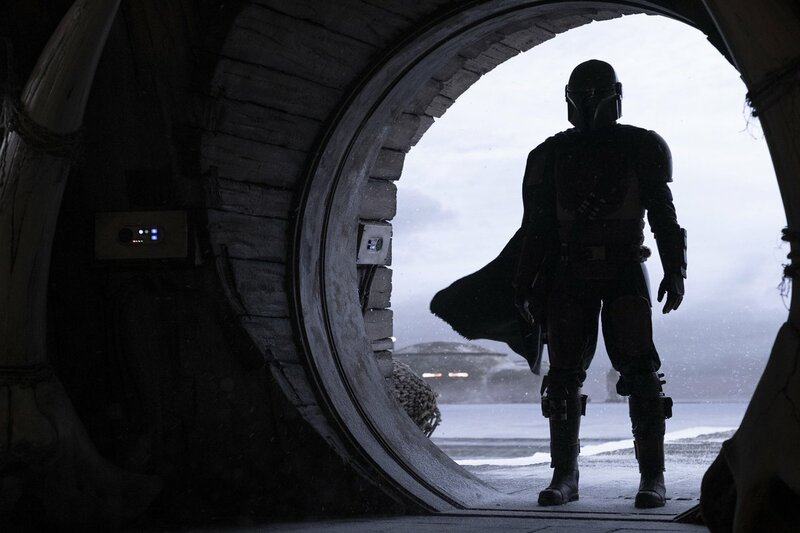 Gina Carano (Deadpool, In the Blood) has joined the previously announced Pedro Pascal in The Mandalorian, the upcoming live-action Star Wars series for Disney+, The Hollywood Reporter has confirmed. Carano, a former MMA star, is best known for her roles in action movies like Deadpool, Heist, Extraction, Fast & Furious 6, and Haywire. Her upcoming projects include Jason Mewes’ Madness in the Method crime comedy and the thriller Daughter of the Wolf opposite Richard Dreyfuss and Brendan Fehr.